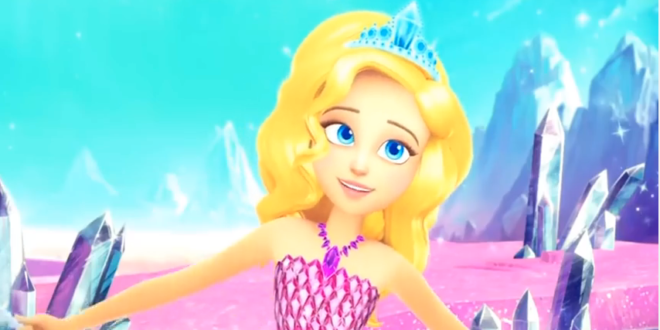 An extended Barbie special, telling the origins story of Dreamtopia, will be hitting the small screen this weekend. 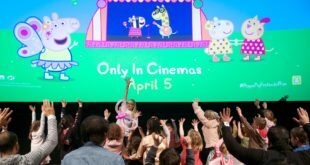 The 44-minute feature will broadcast on Tiny Pop this Saturday and sees Barbie join her sister Chelsea and puppy Chelsea embark on an adventure involving fairies, sprinkle emeralds and plenty of diamonds. A trailer or the upcoming extended feature has already broadcast, while kids are encouraged to learn more about the world of Dreamtopia by visiting www.barbie.com/dreamtopia.